For more than three decades, Tim Flaherty has been a familiar voice and face on Southern Maryland Television and Radio. Starting in 1983 at radio station WMJS, Tim moved from being a combo afternoon-drive/sales representative to producing radio shows, and commercials, and became a well-known figure in the local business community for his marketing and production savvy. Moving into local cable television in both sales, production and air talent, Tim continued to build his reputation as a go-to person for advertising, and marketing advice and results. 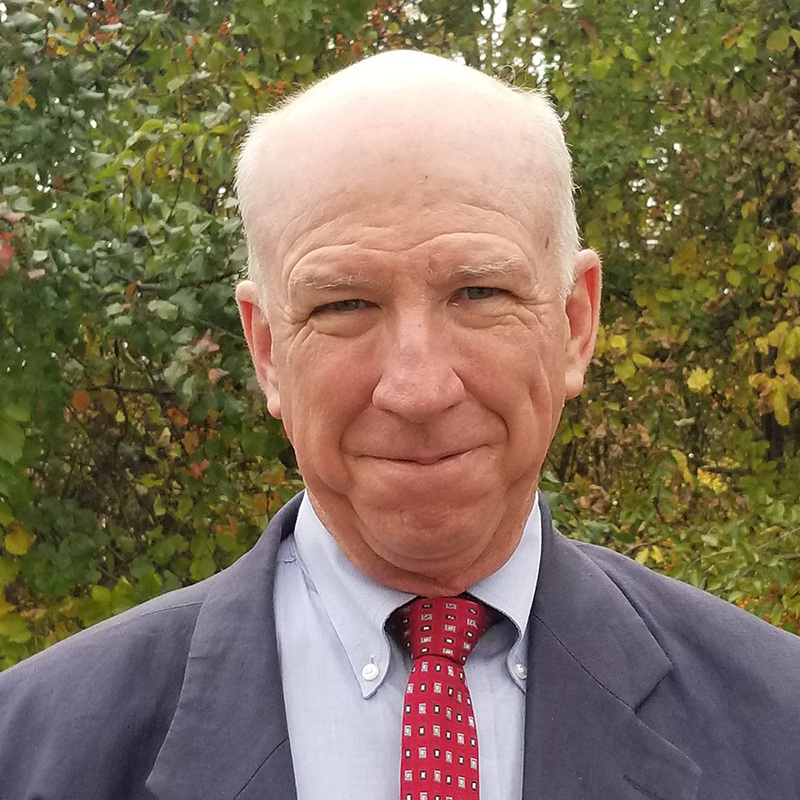 In television, Tim developed, sold, shot, edited, directed, produced and even anchored no less than ten different shows on local commercial TV in St. Mary’s county. One program, a local shopping infomercial show, aired profitably for 20-years. Another local program produced and co-hosted by Tim, The Hot Corner with Kenny Dement, enjoyed a profitable run of 16 seasons. All the while Tim also began producing industrials for a variety of clients, including the US Navy. A few years back, he wrote and directed a 47-minute documentary commemorating the 100th anniversary of the University of Maryland football program. Tim joined TIVA’s forerunner, ITVA, in 2003, looking to contribute to and benefit from the rich production environment that the DC market features. He began volunteering at events shortly after, and joined the TIVA Board of Directors in 2008, serving as an Assistant Program Chair. Tim assumed the TIVA presidency for two years beginning in 2009, and today remains an active member in the life and promotion of TIVA-DC and the production community of the Greater Washington/Baltimore area. Currently he is a freelance producer, shooter, scriptwriter, marketing consultant, and photographer. Interface Media Group, Inc. is a media agency providing audio, graphic design, video production and digital creative services in the Washington, D.C. area. 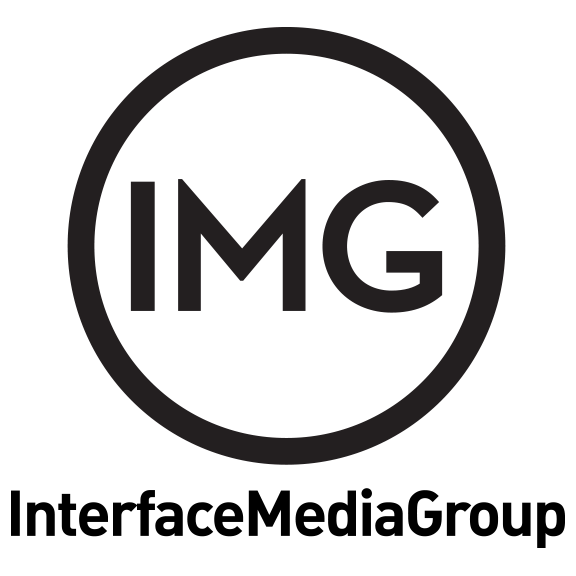 Founded in 1977, IMG's production facilities occupy approximately 40,000 square feet (3,700 m2) in downtown Washington D.C., and house the 50-plus staff of artists, editors, production management personnel and more. Interface Media Group's work can be seen in documentary and entertainment programs that have aired on CNN, ESPN, HBO, PBS, the Discovery Networks, TLC, and the National Geographic Channel. In addition, they have worked with national and international organizations including Broadcast Television Networks; Cable networks; Advertising agencies; Political Campaigns; Galleries and Museums; State and Federal Government agencies; Independent Film makers; Corporations and Associations. 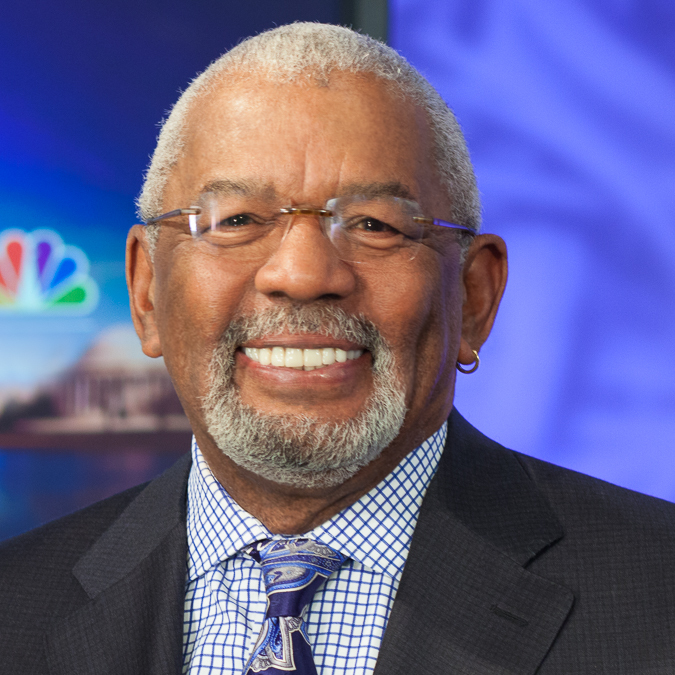 Jim Vance (January 10, 1942 – July 22, 2017) anchored News4 at 6 with Doreen Gentzler, his broadcast partner for more than 25 years. Vance also filed special reports for all NBC4 newscasts. In May 2017, Vance revealed he was battling cancer, but said he would continue working through treatment. Vance died peacefully in his sleep at 7:20 am on July 22, 2017, with his daughter Amani by his side. He was 75. At the time of his death, Vance was the region’s longest-serving television news anchor with more than 45 years at WRC-TV. Vance had been a part of the News4 team, beginning in 1969. He started as a General Assignment reporter then moved to the anchor desk in 1972. For more than 40 years, he anchored News4 at 11 before stepping down from that role in May 2015. Vance also provided special reports on a wide variety of issues. His reporting took him all over the United States and to several countries including El Salvador, South Africa and Vietnam. Vance began his reporting career with The Philadelphia Independent newspaper and radio station WHAT-AM, all while teaching in the Philadelphia public school system. In 1968, he accepted a position as a reporter for WKBS-TV in Philadelphia. A native of Ardmore, Pennsylvania, Vance holds a Bachelor of Science degree in Secondary Education from Cheyney University in Cheyney, Pa.